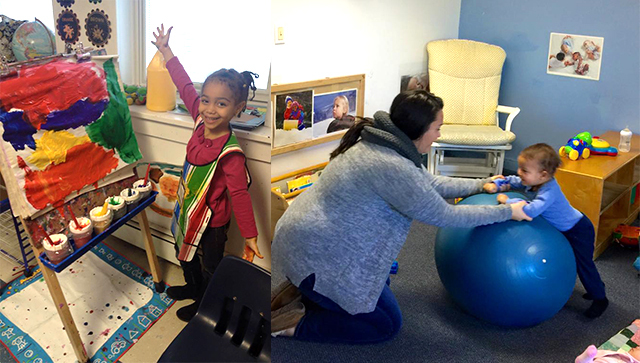 Ossining Children’s Center creates a foundation for children’s life-long learning, achievement and well-being by providing high quality educational child care, and by serving as a community resource and advocate for families. A common foundation underlies our programs across age groups. Here are a few of the key tenets. If you would like to learn more about how our philosophy impacts the day-to-day experience of our students, click here to learn more about our Programs. We partner with parents to individualize our plan for each student, offering families both insight and input during the formative preschool and early school years. By acting as an extension of a child’s family and community, we nurture our youngsters’ sense of self and individuality. 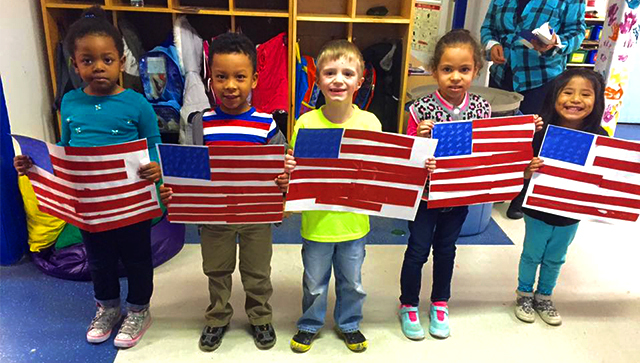 Our diversity of backgrounds enables our children to celebrate their similarities and differences and actively fosters their knowledge of and appreciation for other cultures. Within the broader community of county and state, we educate government leaders about the importance and effectiveness of high-quality educational and enrichment programs for children. A loving home away from home. High teacher-caregiver to child ratio. 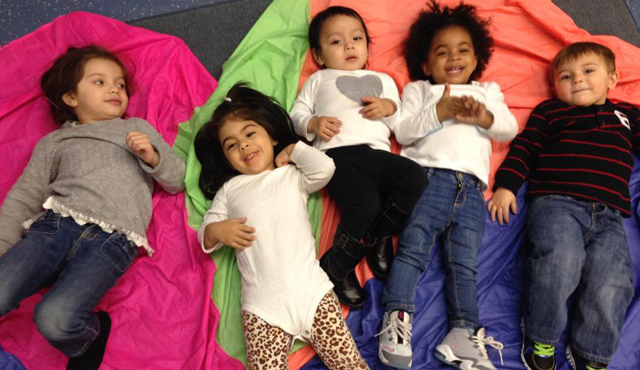 Full day Ossining Public Schools’ Universal Pre-K in a home-like setting. Recreation, enrichment and homework help before and after school. 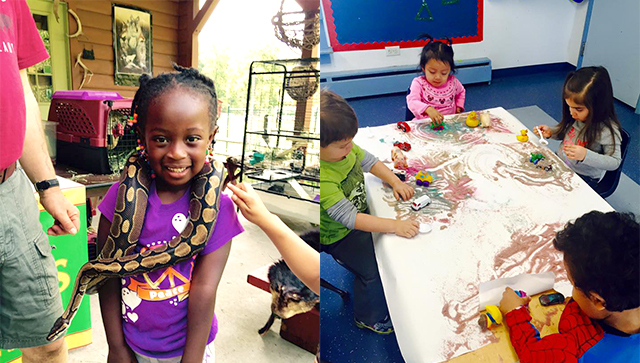 Swimming, outdoor play, arts & crafts, sports, great field trips and much more! Monday – Friday, 7 a.m. to 6 p.m.